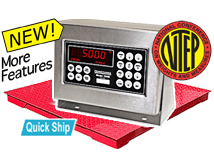 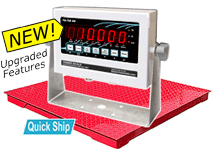 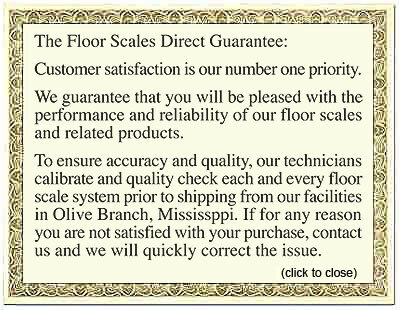 Our Floor Scales are precision constructed to provide years of reliable service. This scale is intended to weigh pallets, pallet jacks, and freight of all different sizes. 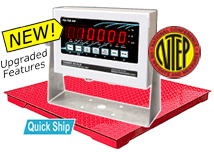 There is also a wide range of sizes and accessories to choose from. 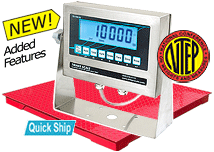 This scale is intended to weigh pallets, pallet jacks, and freight of all different sizes.